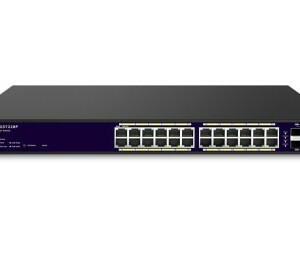 EnGenius Neutron EWS2910P WLAN Controller Switch is an 8-Port Gigabit PoE Layer 2 Switch with 2 Dual-Speed SFP fiber uplink ports. 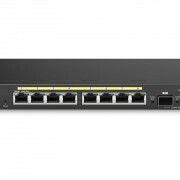 As part of an EnGenius Neutron Series WLAN Management Solution, the EWS2910P can discover, configure, manage and monitor up to 20 Neutron Access Points through its web-based user interface, allowing for wireless network expansion as needed. 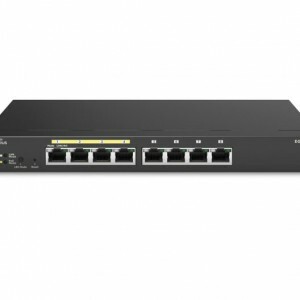 When used with Neutron Managed APs, the WLAN Controller PoE Switch allows for quick AP discovery, configuration and monitoring through its suite of wireless management features. Combine these with ezMaster Software for centralized network management and redundant AP data reporting and monitoring with SmartSync Redundancy?. Remote monitoring and expanded central management features are available for all Neutron Series Switches and Access Points through EnGenius’ ezMaster, a flexible, highly scalable solution offering centralized network management with rich reporting and analytics, business-class features and no AP licensing or annual subscription fees. 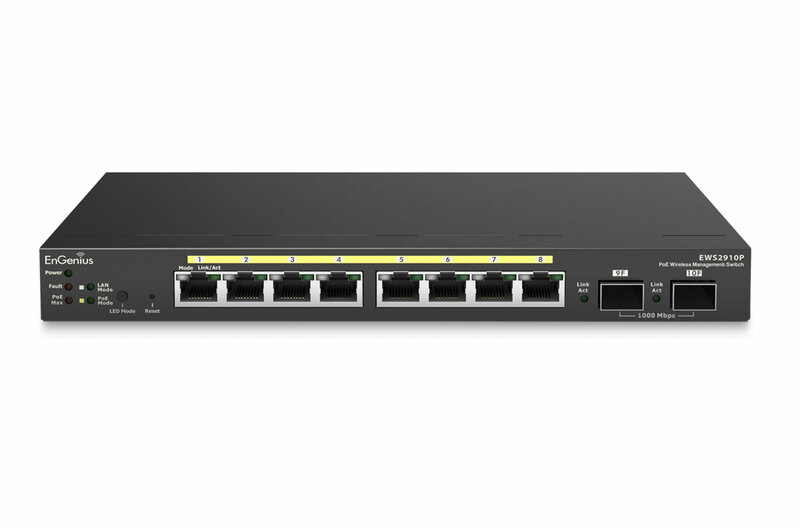 With the EnGenius ezMaster, scale your network to your needs, quickly auto-discover, and provision 1 to 1,000+ APs and Switches. Once your APs are connected to the ezMaster server, they are automatically synched to existing project groups, saving you significant time and trouble. One-click individual or bulk configurations and upgrades save even more time. 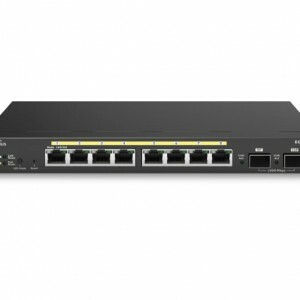 The WLAN Controller PoE Switch offers powerful performance and connectivity without being cost prohibitive for smaller deployments. Combine with Neutron APs, and enjoy no licensing fees, annual subscriptions or tech support charges and save a tremendous amount of time and cost in managing your network. 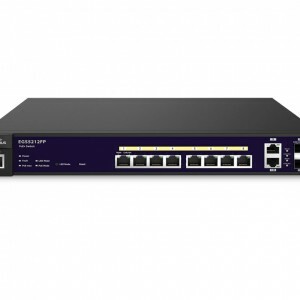 Scale your network as your needs grow, manage a few or over 1,000 Neutron devices on networks in different locations and 10 – 10,000 concurrent users with or without an on-site controller. EWS2910P supports direct management of up to 20 Access Points via its controller mode or manage APs directly via ezMaster where needed. 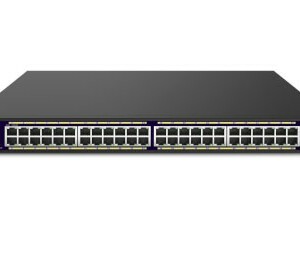 EzMaster’s flexible deployment options offer greater manageability regardless of network size, location, infrastructure, scale and ISP. 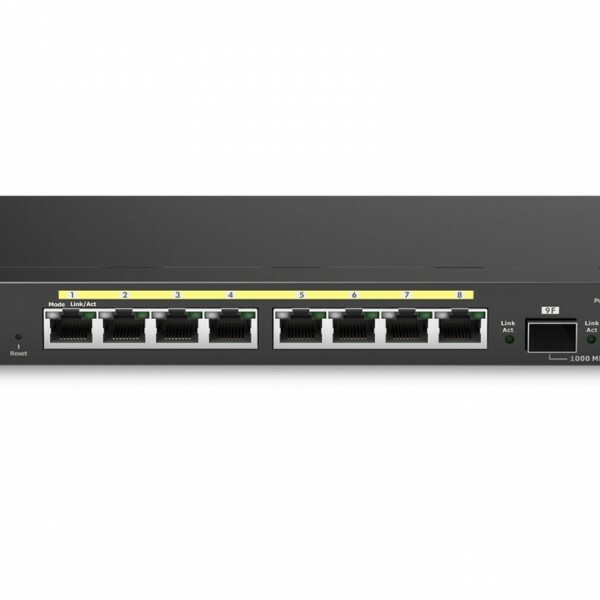 The Switch and EzMaster provide complete network visibility in areas such as traffic flow, demand, network topology and more. Join with APs and ezMaster Software for redundant management that stores network analytic data directly to Neutron Switches, even when Internet connectivity is not available to ezMaster.